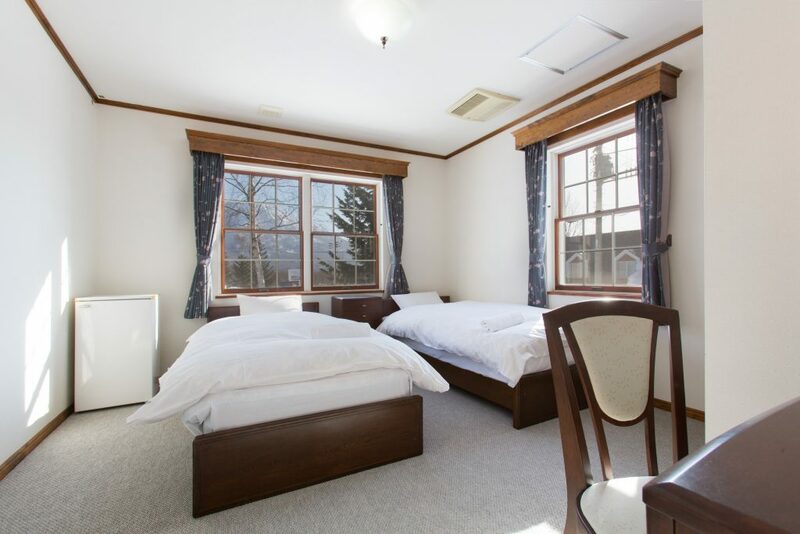 There are 7 rooms in total, all of which can have queen beds on request. 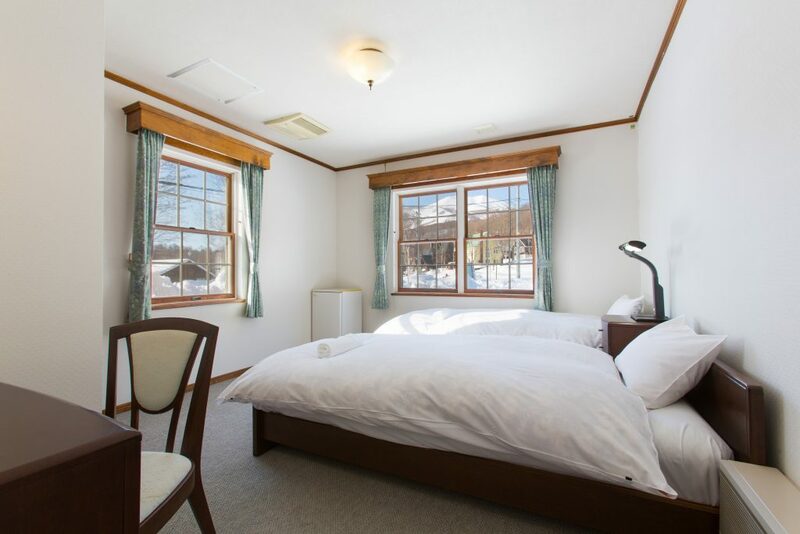 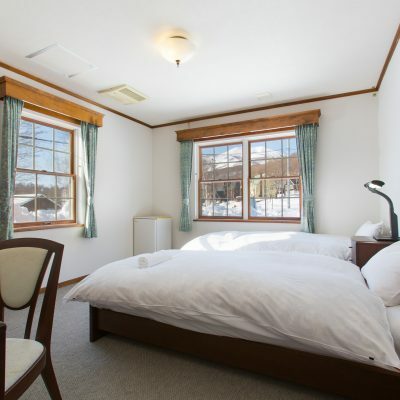 These rooms are very spacious and have independently controlled heating as well as the ability for 2 rooms to accommodate 3 people (3rd person on futon). 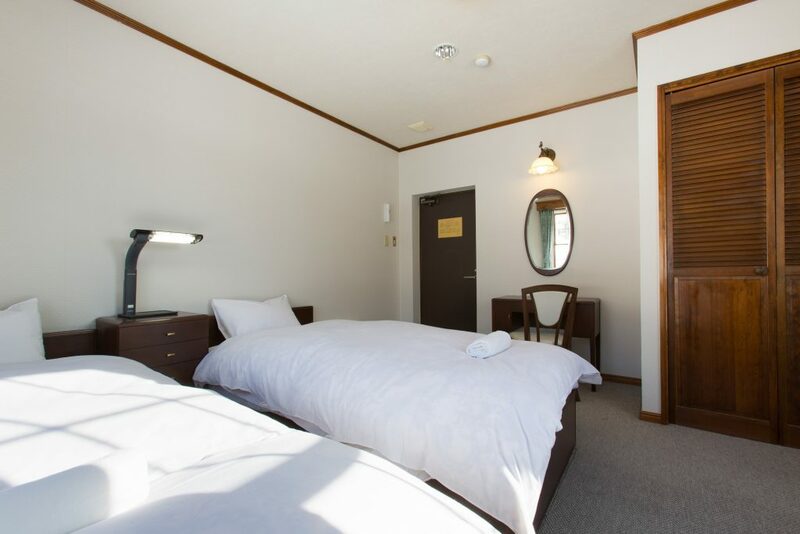 They are a great accommodation style for couples, family members or friends to share. 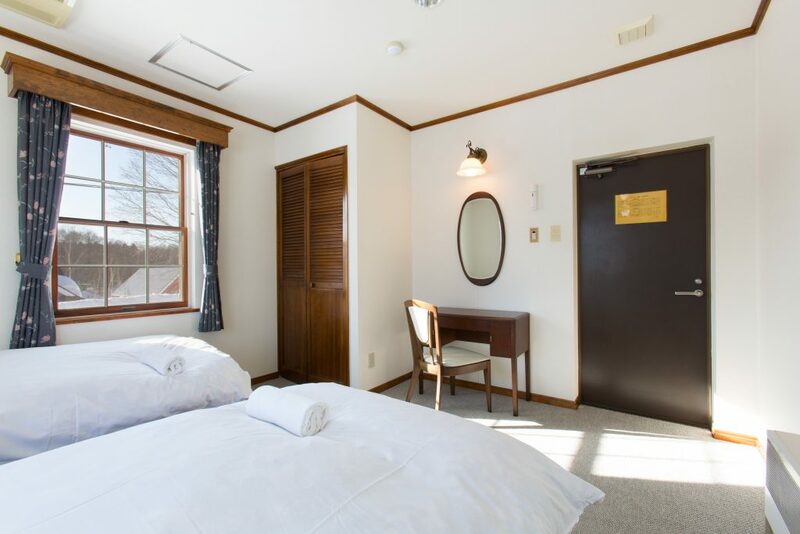 Guests of these rooms use the shared bathroom facilities.